Very few places left and NONE that is as perfectly located as this one, right next to Wal-Mart just off Hwy. 60 w/ visibility!! 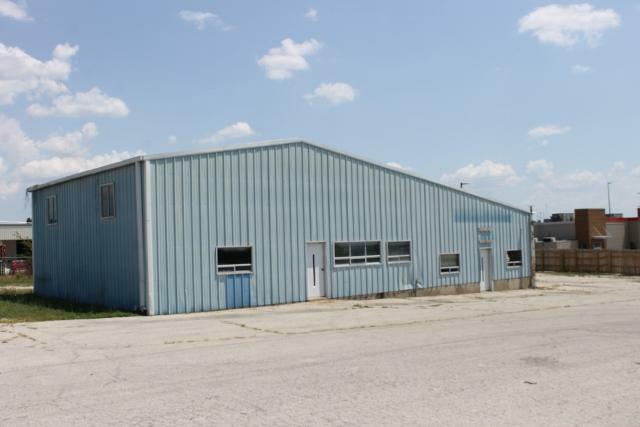 If your business is along the lines to use this spacious building then great, it's here! If your business ideas require something different, then you have the best spot to do what it is you need to do. MANY POSSIBILITIES!! !